Growing up I have always kept my thoughts to myself, I spend my weekends and after working hours in doors, I’ve very few or no friends, hardly go out and even when I do, I always keep to myself and tend to reflect inwardly a lot. In my early twenties, after my university degree, it was time to get a job, so I applied for a job in an organization. We all know how difficult and challenging it can be to settle in a new job, I wasn’t sure what and when to speak out, this and much more I was facing. Then it began to affect my work, it seemed like I wasn’t good at everything I did, my bosses began to question my abilities to work. Then one day, I knew it was time to step up, I came up with a strategy called (The Timid girl strategy) I bought a pack of sweets for my colleagues at work, I knew it was time to up my game unless I would lose my job. I made a huge step, one that I have never taken, I invited two colleague from works to my house for a Sunday lunch, trust me I did everything needed so I don’t turn out to be a looser ( LOL ) and through that invitation and sweets I had continuously gave out; I began making new friends, sharing ideas and now I am so much better at my job, I can now easily ask questions when I get confused. Sometimes even when I don’t speak to anyone at the office someone would walk up to me asking for sweets (WINK) so you see, that was my own little trick and HOW I WAS ABLE TO BEAT SHYNESS. You should never allow your being shy become a barrier to success in anything you want to do and achieve. 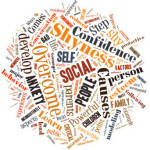 You should be able to utilize Shyness to your own benefits. 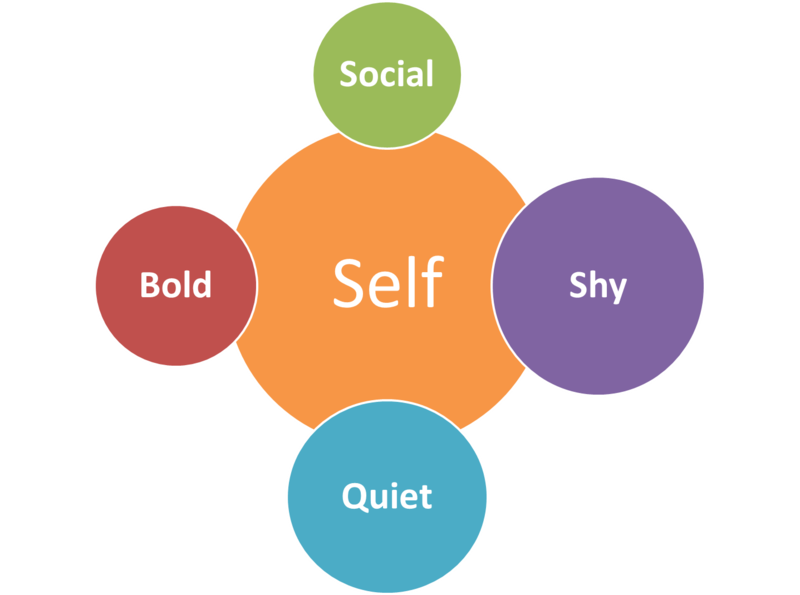 • Understanding Shyness: The Americans say Shyness is the tendency to feel awkward, worried or tense during social encounters, especially with unfamiliar people. 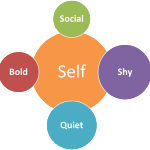 Severely shy people may have physical symptoms like blushing, sweating, a pounding heart or upset stomach; negative feelings about themselves; worries about how others view them; and a tendency to withdraw from social interaction. • Realizing your worth: Now that you understand you need to realize yourself worth. Shyness most generates from being insure and not knowing your worth. You’re constantly thinking you don’t have anything valuable to contribute so you would rather not say anything at all. 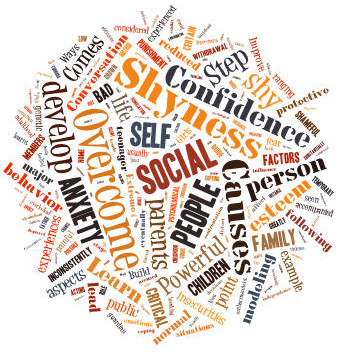 Did you know that the people most inclined towards shyness are often the most thoughtful? Yes they are! Make up your mind as to wanting to speak up more often especially when you do not want it. Get out of your comfort zone… Understand that sharing your insights with people is doing them a favor. Then once you get used to opening up, you’ll notice how positively people react. • Practice and persistence: “ROME WASN’T BUILT IN A DAY’ but with continuously speaking out to people and sharing your insights, in due time you start to feel comfortable with yourself and interacting with others. By doing this you also tend to realize other people aren’t so different from you. Everyone is insecure and afraid of embarrassment. Other people usually aren’t as smart as you think. If you have a question, chances are someone else is wondering about the same thing. You too can beat this.. All the best!